UVA: These ultra violet rays are also known as “long wave ultraviolet” and can penetrate beneath the superficial layer of your skin. They are the most prevalent waves from the sun and account for 95 percent of the UV radiation reaching Earth—aka, you. UVB: These are known as “short wave ultraviolet” waves and reach only the surface level of your skin. Being that they are more prone to affecting the top or visible layer of your skin, when you burn or turn into a lobster, these are the rays to blame for that. Fun Fact: The sun’s rays are the strongest between 10-4 p.m. so make sure to be fully covered with sunscreen during this time period! Next up, it seems only natural to go over why on earth you should wear (or even care) about sunscreen. In one survey, it showed that only 14.3% of men and 29.9% of women regularly use sun protection on their face or skin. So, we’re going on a limb and betting you are the other ~70-80% that don’t rock the ray block. We want to change that. 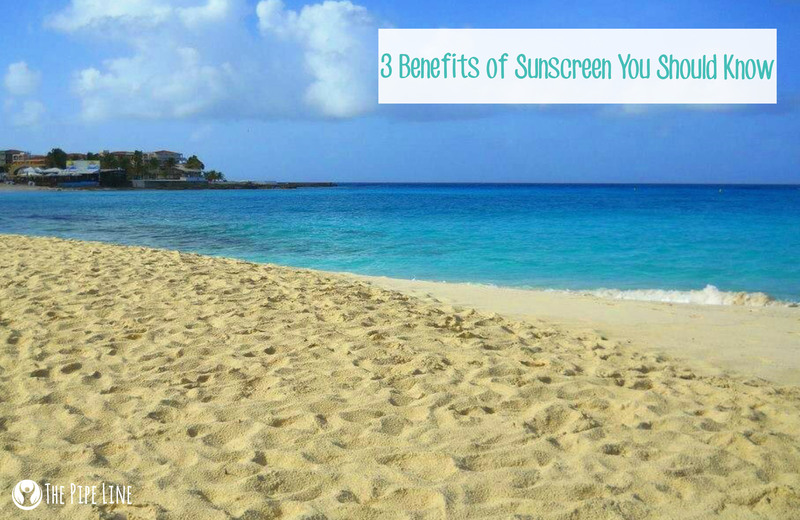 So, here are the top 3 benefits of sunscreen that will hopefully have you applying *and* reapplying this beach season (and thereafter). 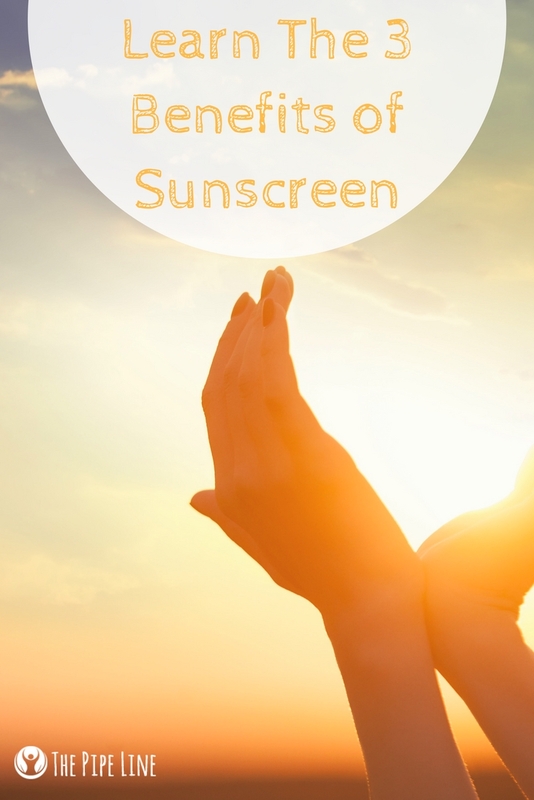 Protection: The first and the most obvious, sunscreen is the one way you can ensure those nasty little rays we discussed above don’t harm you. It’s your line of defense against looking like a lobster or Rudolph this summer. After all, no one really likes that look anyway. Spots? No Thanks: If you don’t wear sunscreen, you risk letting the sun rays invade your personal space leading to a slew of not-so-fun effects: think sun freckles or spots. Vitamin D, Healthily: There’s this ongoing stigma that if you wear sunblock you won’t receive Vitamin D, or if you’re tan, you have a healthy level of this vitamin. The body naturally produces Vitamin D no matter what and production comes to a halt after around 15 minutes of exposure to sun anyway…so, sunscreen lets you soak up the sun while avoiding burn. That’s just smart. Did we convince you yet? We hope so! After all, it doesn’t take that long to put sunscreen on. It’s arguably the best way to spend five minutes (probably less) of your day. Make sure to place it on all parts of your body: head to toe!